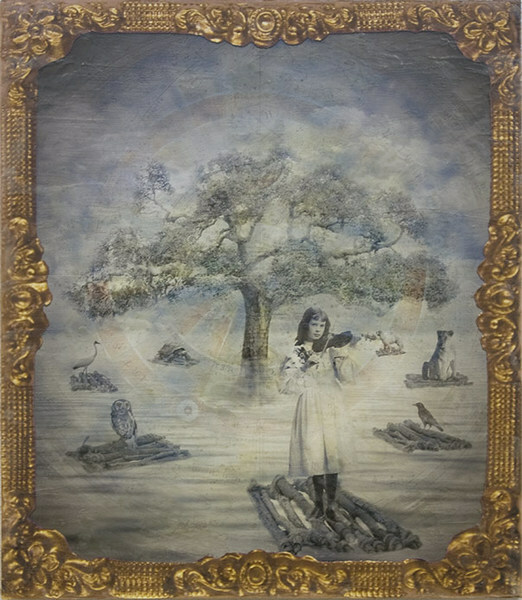 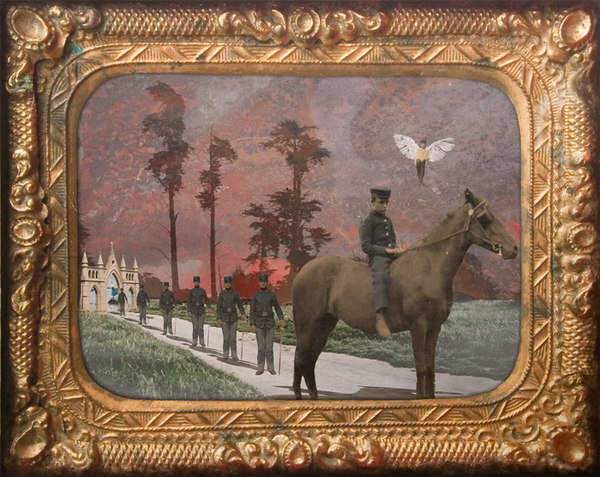 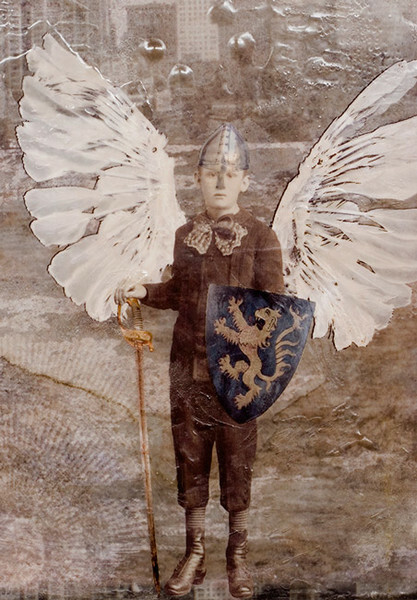 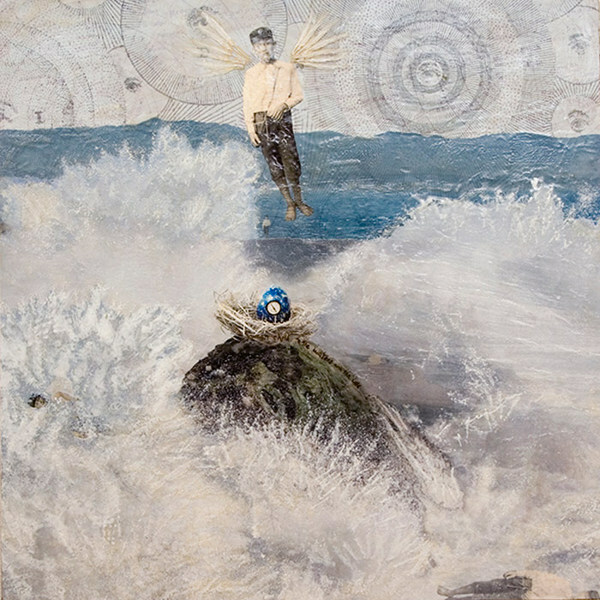 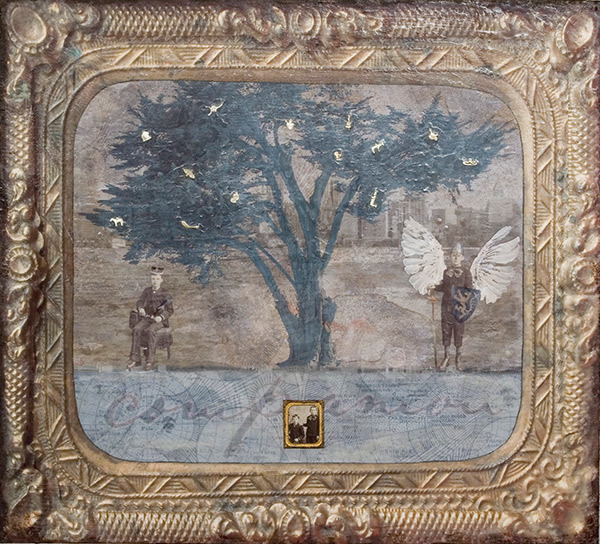 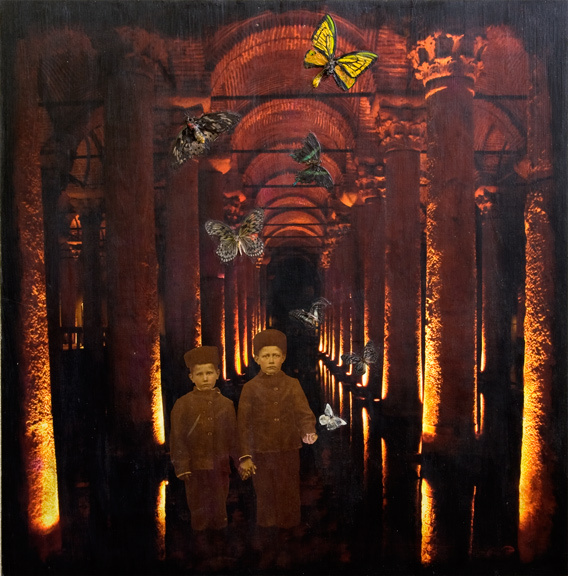 Messengers and Guardians are individually unique mixed media encaustic paintings. 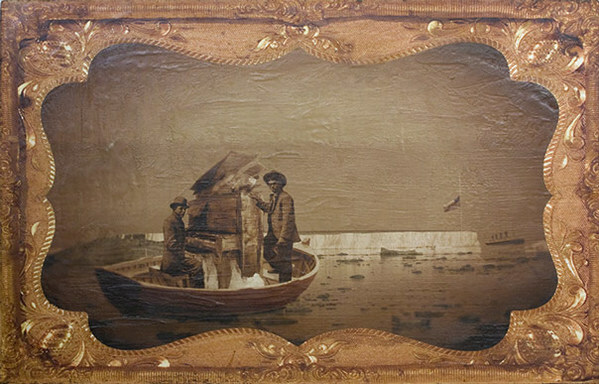 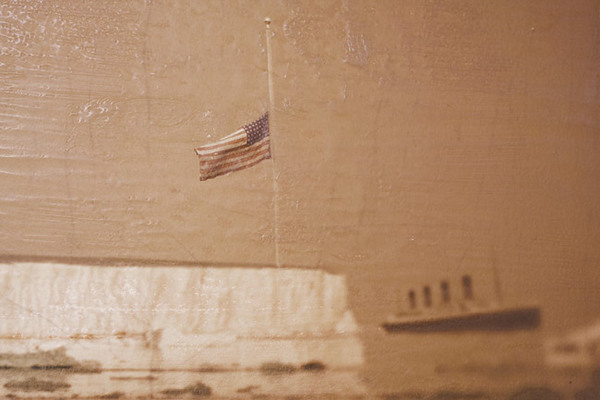 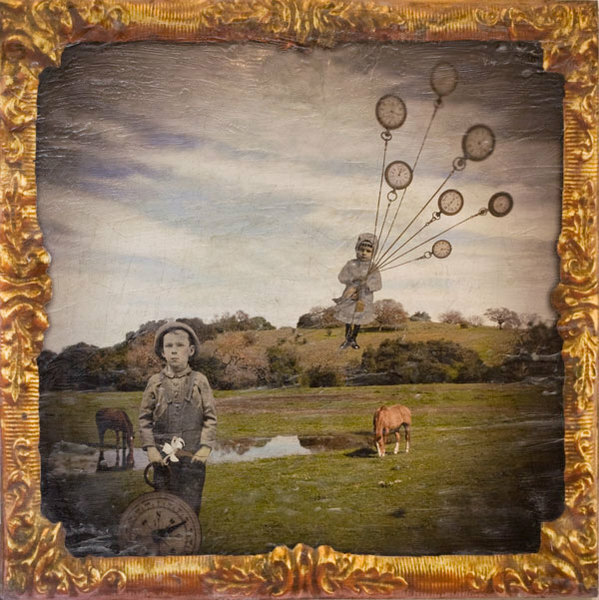 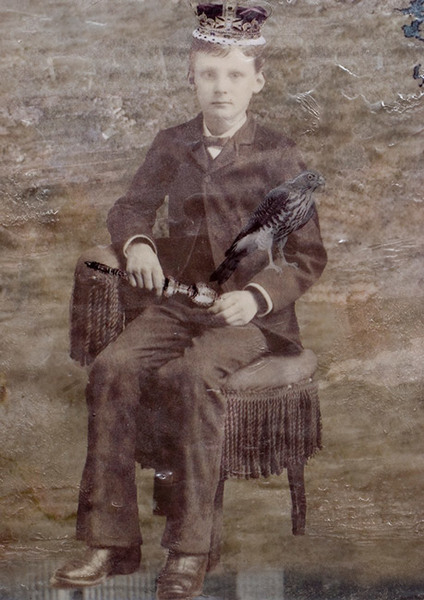 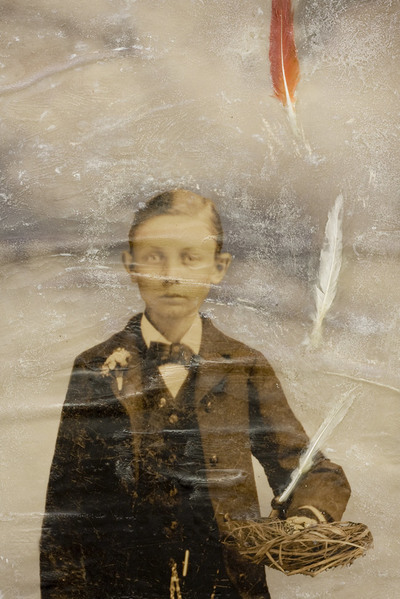 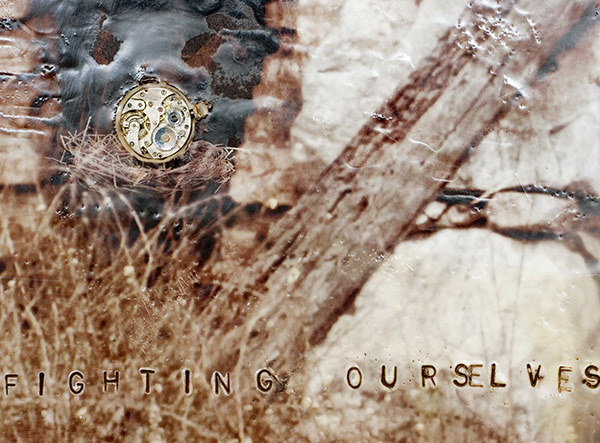 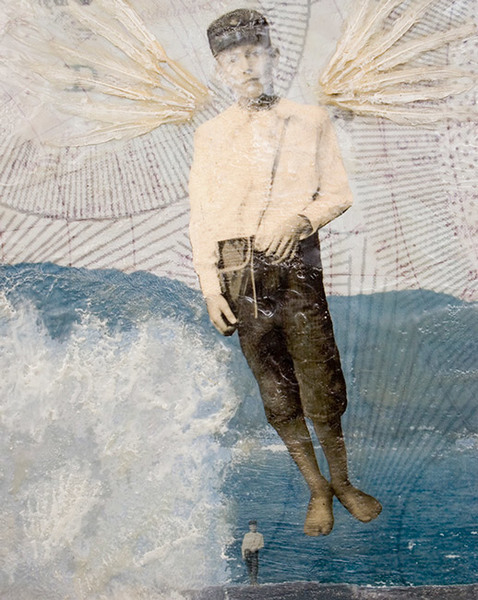 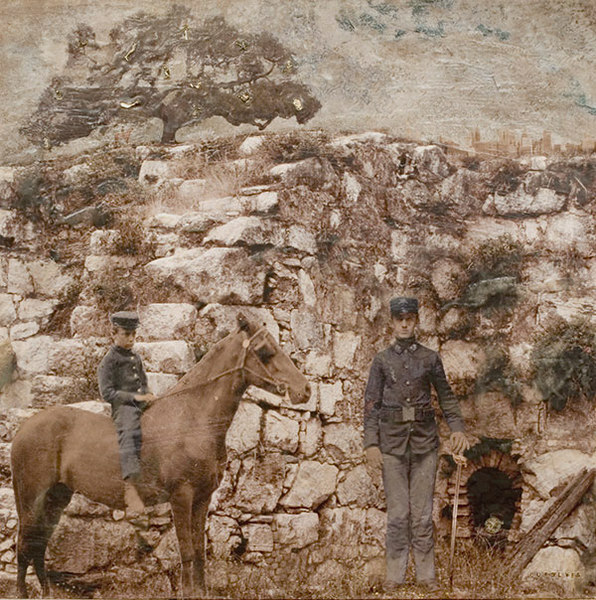 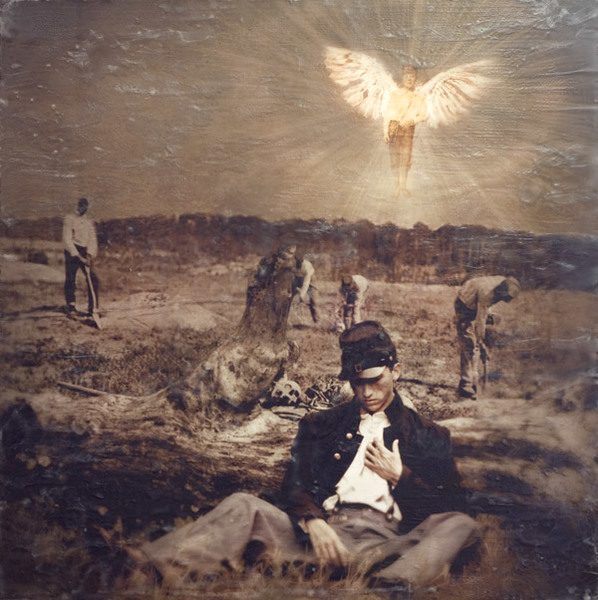 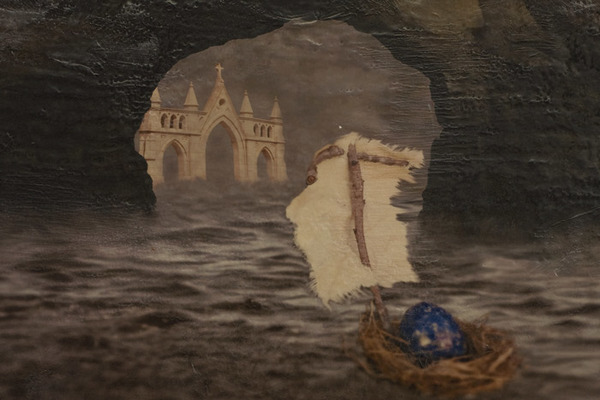 Each image is a blend of Hecht's original photography, 19th century ephemera, and tempered beeswax paint. 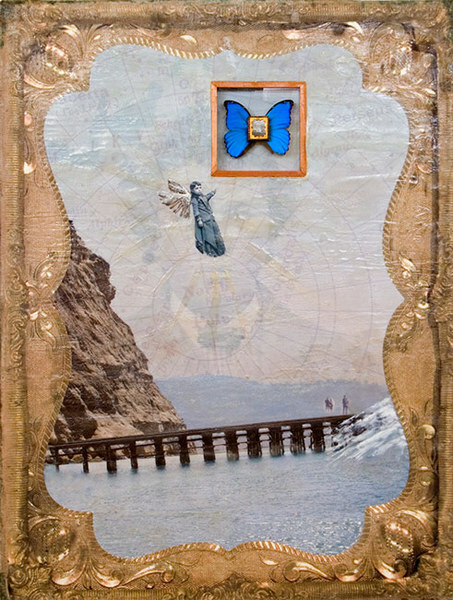 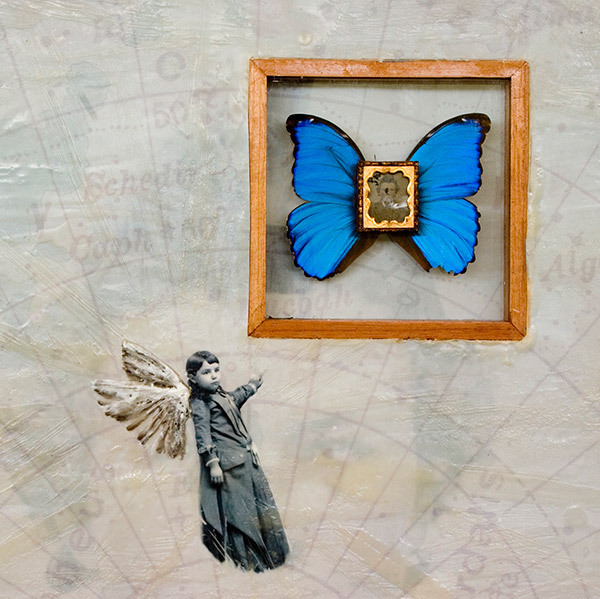 Artworks often have precious antique time pieces, tintype photographs, butterflies/dragonflies, feathers, silver Mexican "Milagros" charms, and other three dimensional elements embedded directly in the wax. 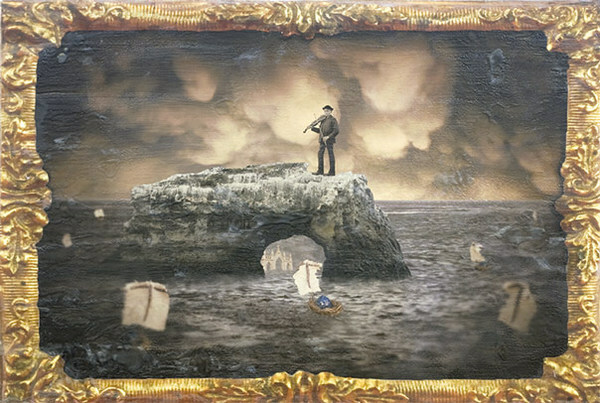 Most artworks are 44" or larger in one dimension. 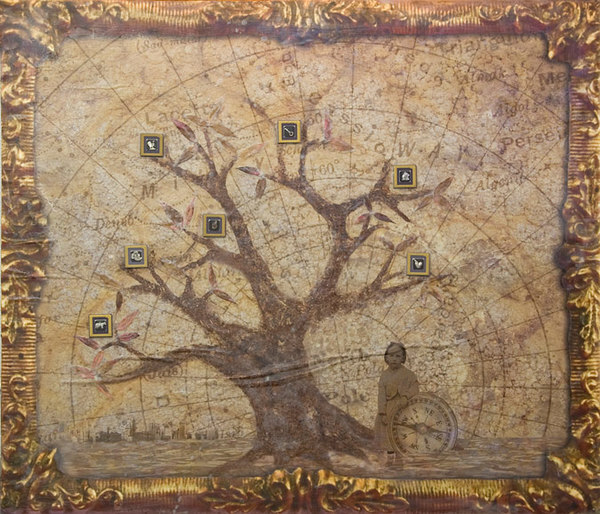 Commisions available by request. 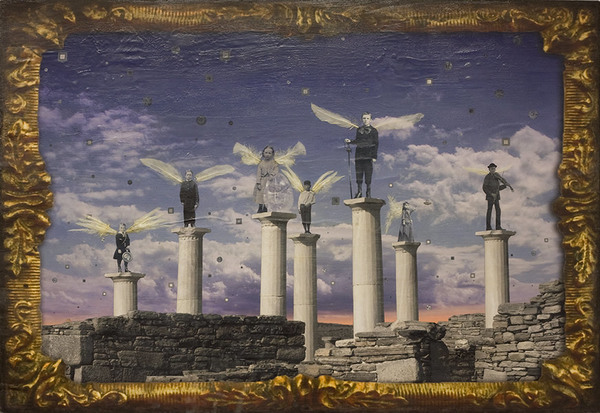 Close detail images of the Messengers and Guardians Series can be seen at the end of the gallery. 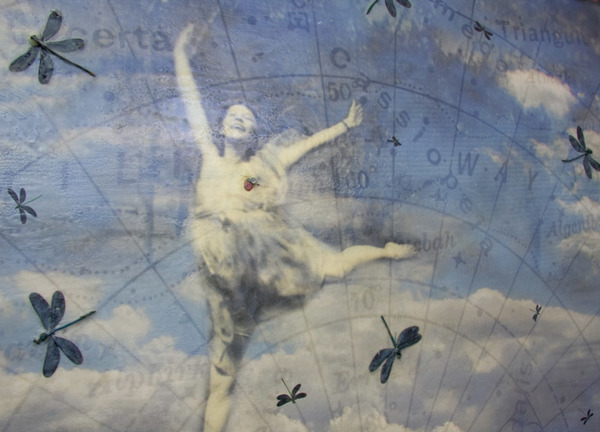 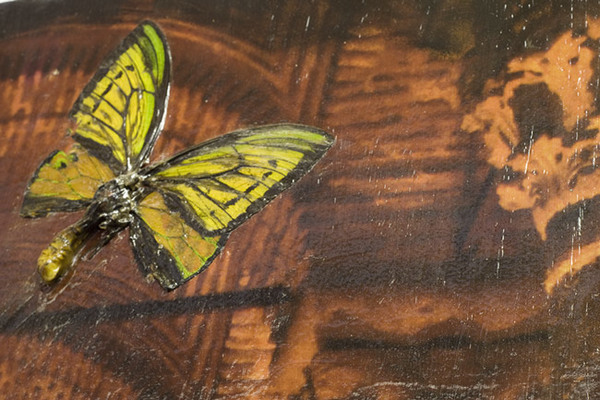 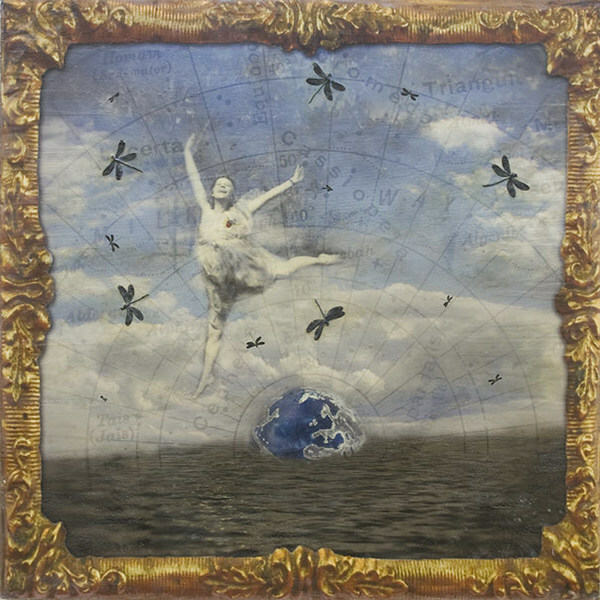 The images show the three dimensional quality that the encaustic paint adds to each artwork. 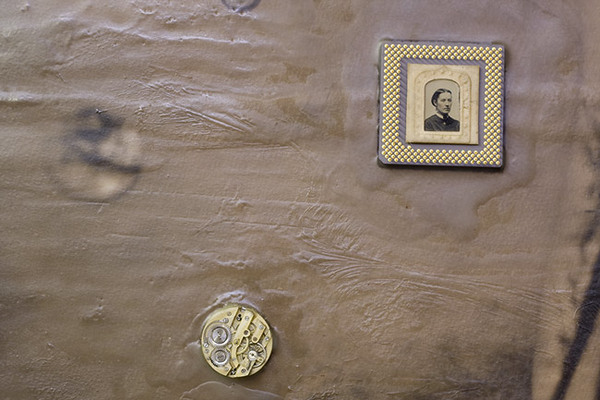 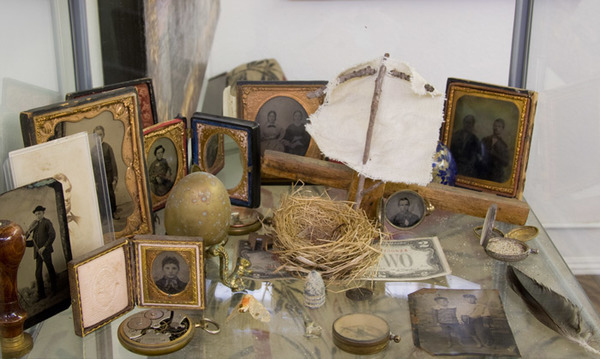 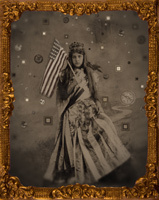 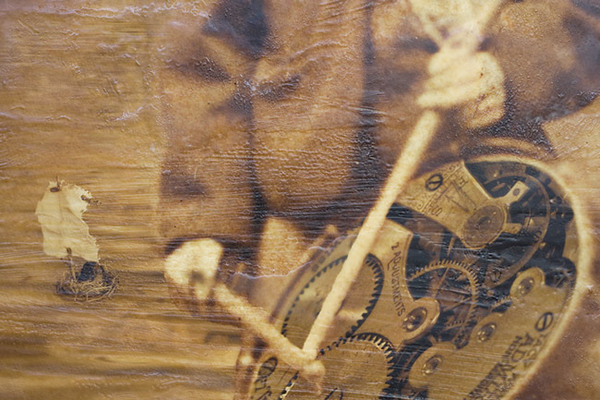 Inclusions, such as original 19th century tintype photographs, antique pocketwatches, and milagros can be seen embedded into the wax surface.